When Vic Lee looks back on the growth of Boone County Health Center, he credits a board of trustees that was focused on progress, and outstanding employees and medical staff. 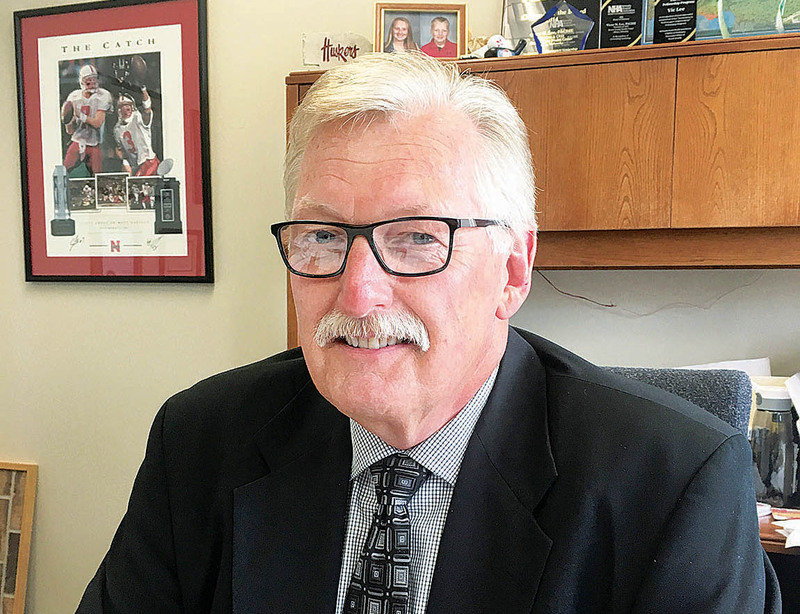 With his retirement approaching on June 30, the CEO and president of the health center, recalled many highlights of his 17 1/2-year tenure. “We’ve had excellent board members through the years, and they have helped to create a very unique facility here,” said Lee. He arrived early in 2000, shortly after a 1999 bond issue vote for a new hospital addition failed. He came as an interim CEO, but after a positive evaluation, the board hired him as permanent administrator in June of 2000. The health center has seen sustained growth since that time. Lee started in the medical field as a respiratory therapist, but switched to administration in 1980. He served as an administrator in Rugby, ND, and Falls City, NE, before coming to Albion. See complete feature in the Juen 21 Albion News, Print and E-editions.